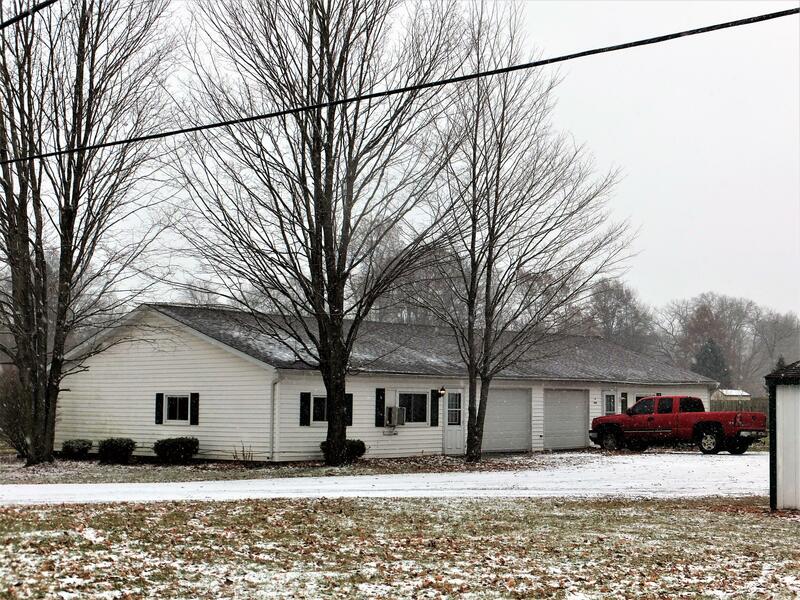 Edwardsburg investment opportunity. Don't miss the well-maintained duplex nestled in a great location near the Village of Edwardsburg. Units are mirrored. 3 bedroom, 1 bath, spacious eat-in kitchen and large living and dining area. Laundry and storage room adds for a bonus. Attached 1 car garage with opener, storage shed and large lot with loads of potential. Freshly painted unit with new carpet, newer roof, and maintenance free exterior. A must see. Call for your private showing today.